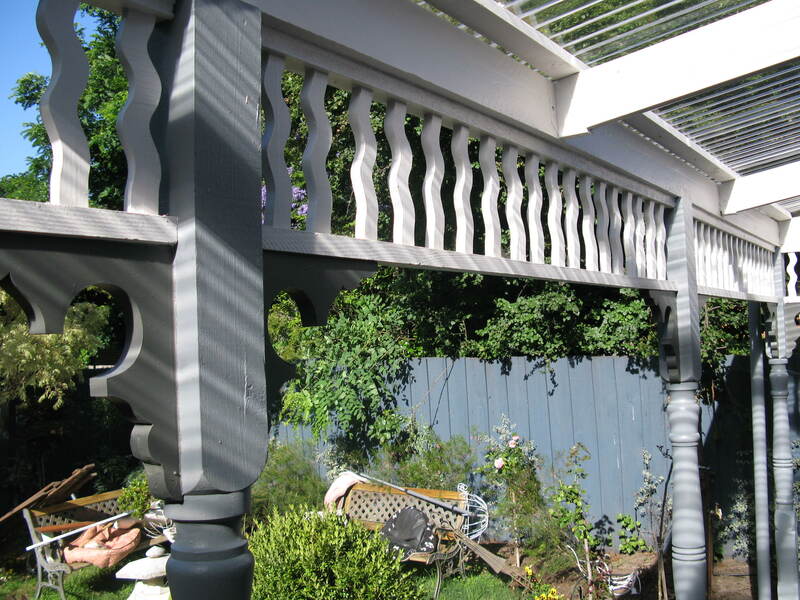 Relive and recall the beauty of your new and improved structure. 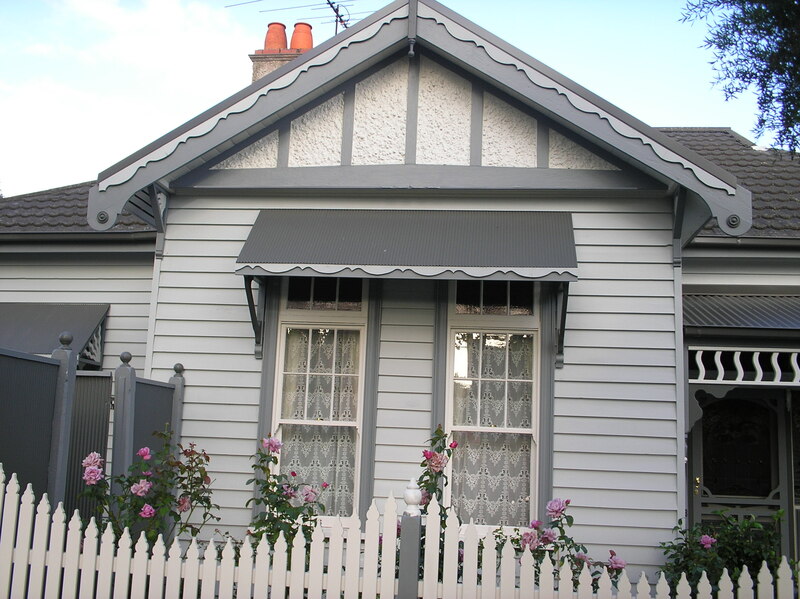 Restore and touch up any areas that urgently require a facelift. Indulge yourself with the new colours and themes our team will offer you. Melbourne Painters shine in restoration painting. We are not only limited to residential projects but restore and improve offices, apartment complexes and businesses. Restoration painting requires good discussion and agreement with our client in order to pinpoint areas which need to be upgraded. 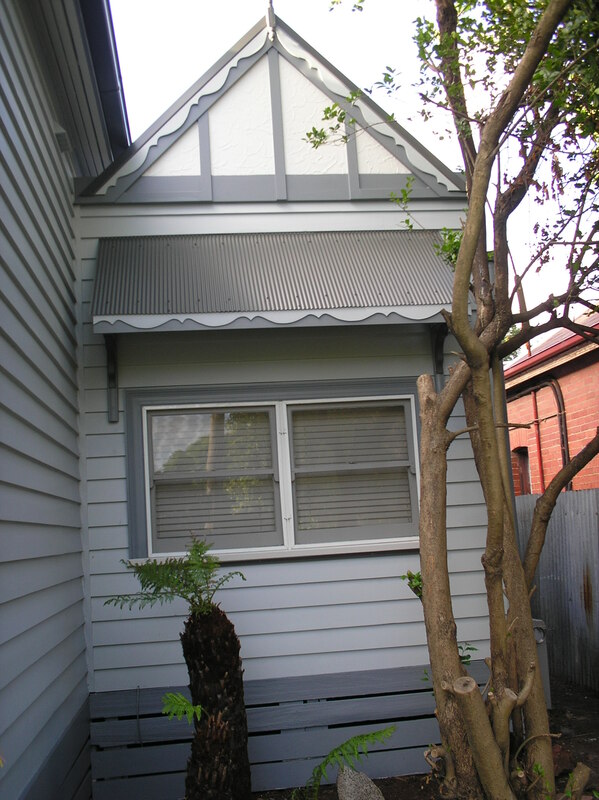 We also restore any window seal, timber alignments and exterior issues. 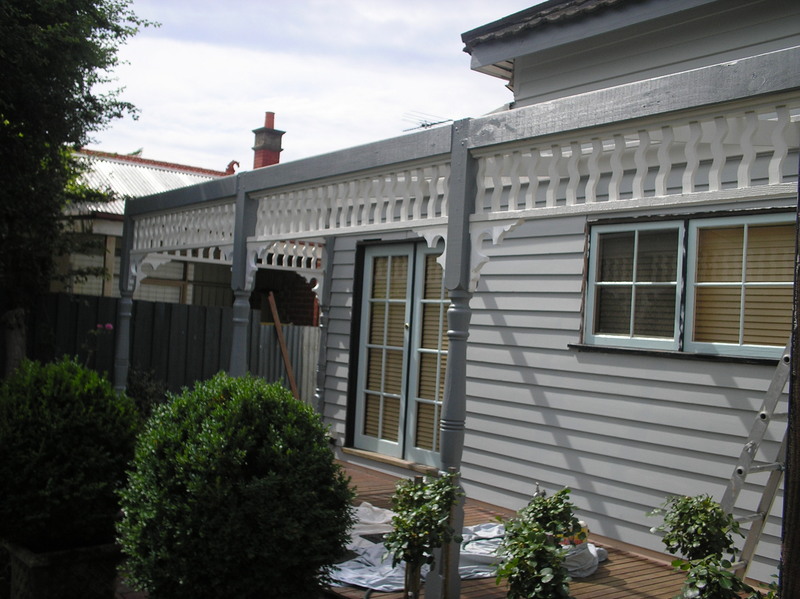 With our experienced and hardworking team of professional painters, we aim for perfection.